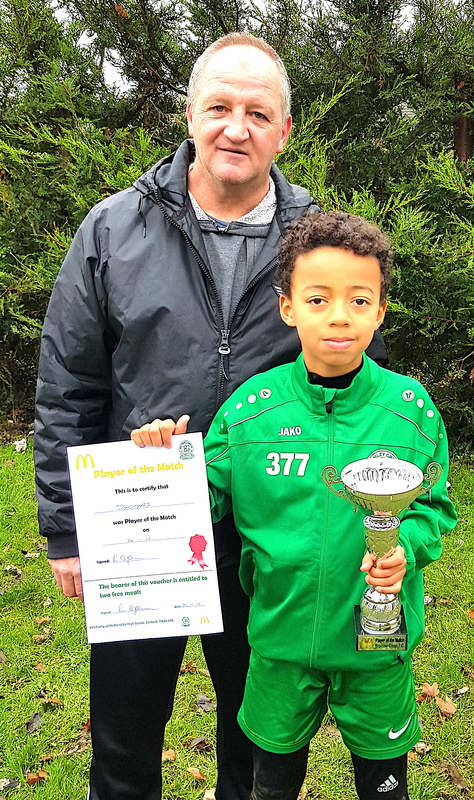 Bromley Green Junior Valiants … the show must go on! 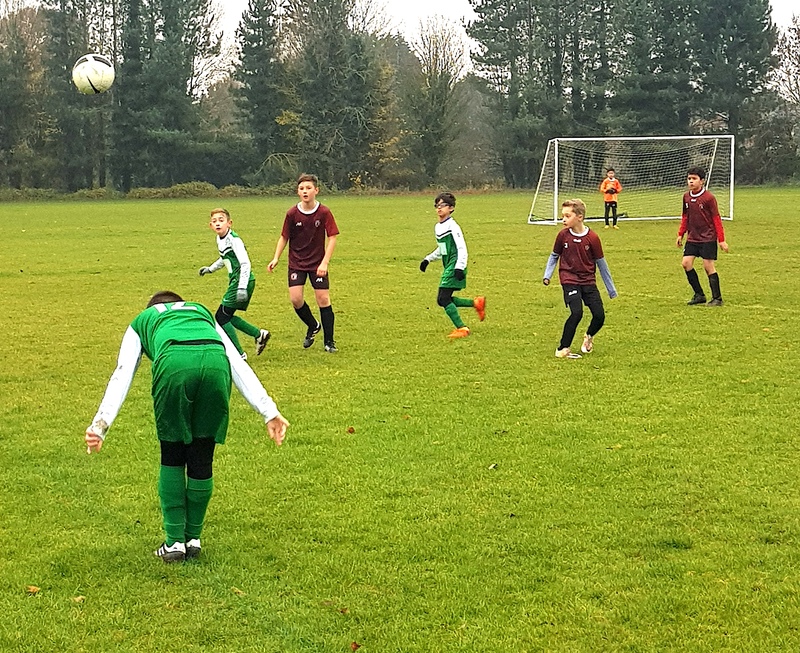 Full marks to the young Bromley Green Valiants who would not be deterred by the overnight rain and sodden conditions underfoot. Training went ahead as usual … well done to Nick, the parents and all the players for making sure the show went on. 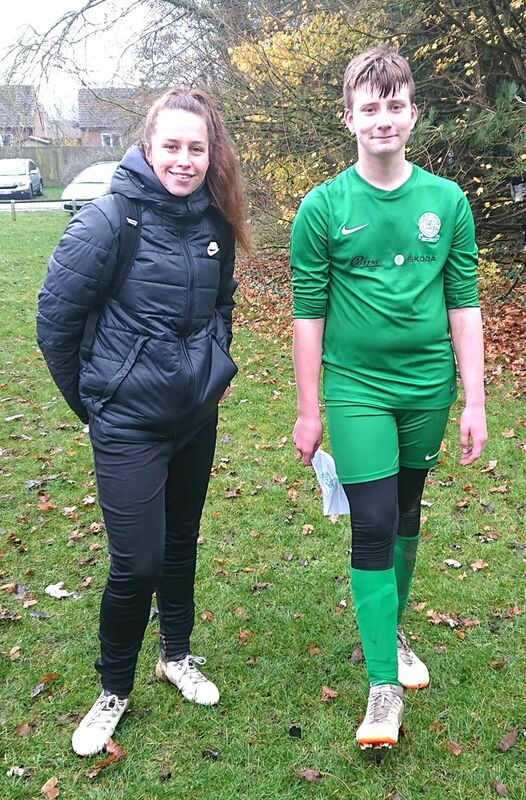 Ashford Charity Trophy – called off by the referee with both teams changed … this is not a morning to remember! 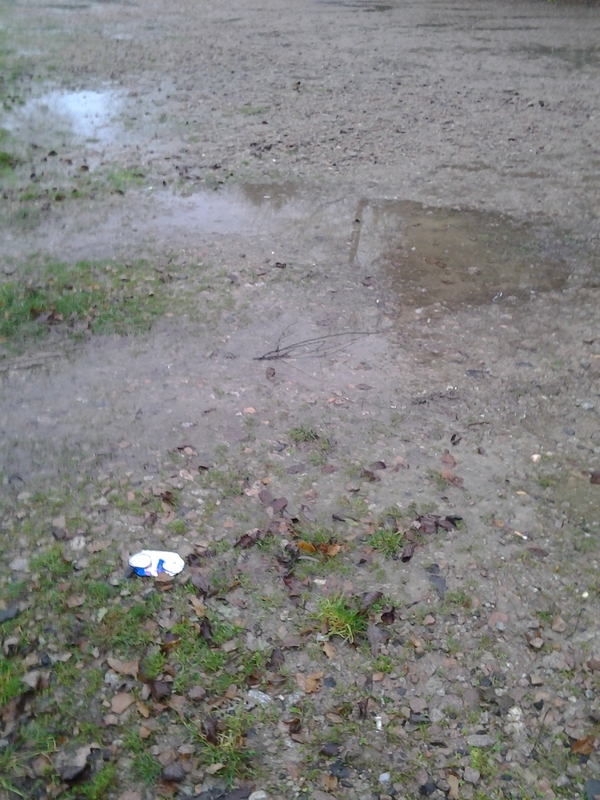 Disappointment for the Sunday Reserves whose home game with Biddenden had to be called off this morning in the interests of the pitches. We had a good side out but will welcome them another day. Hoodies and hats …don’t leave it too late! 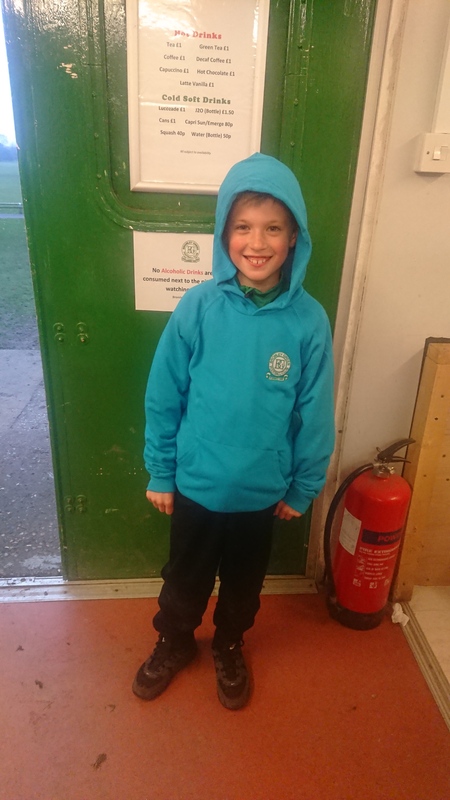 Jack and his new hoody … they are selling like hot cakes … if you haven’t ordered, get in now! The picture says it all … well done Thomas! 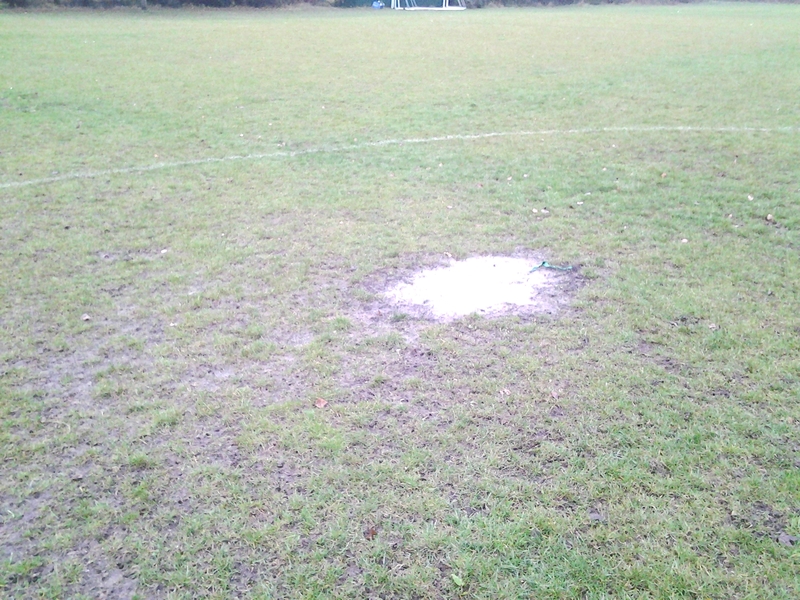 Today we welcomed Park Farm to Waterside for a friendly as our league game was called off. 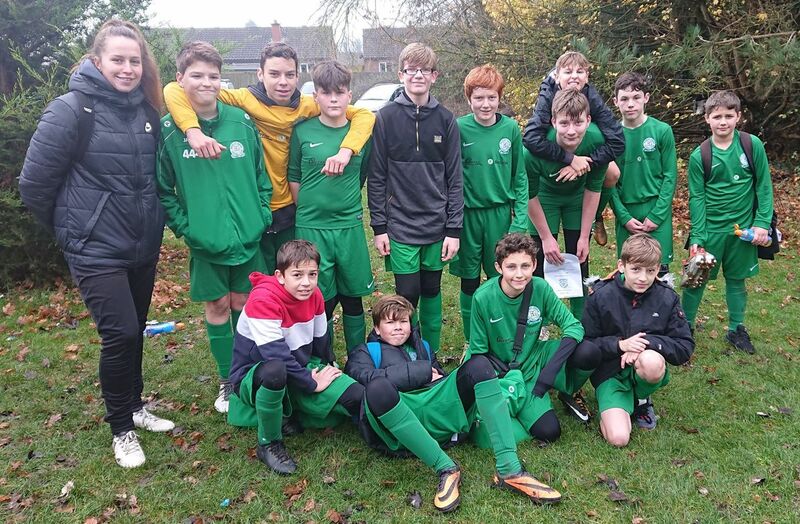 The boys didn’t disappoint, playing some great football and creating lots of chances in front of goal with everyone giving 100% today including the 2 new additions to the squad settling in nicely … well done! 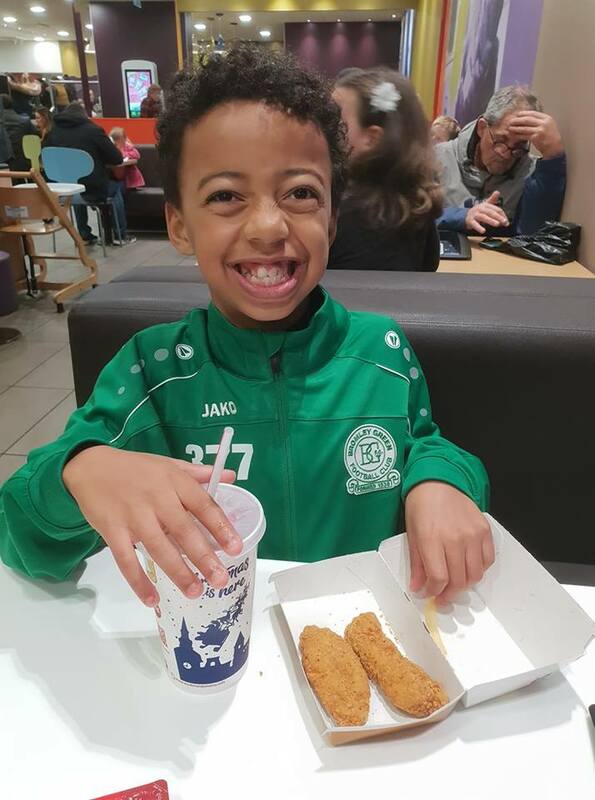 Thanks to Thomas for stepping in to go between the sticks and winning the McDonalds PoTM voucher. Matteo got one and Kieran Branch got the other with it 2-2 before William jubilantly fired home the winner in the last minute. Terrific entertainment from both teams. Back to league action next Saturday with a trip to Headcorn. 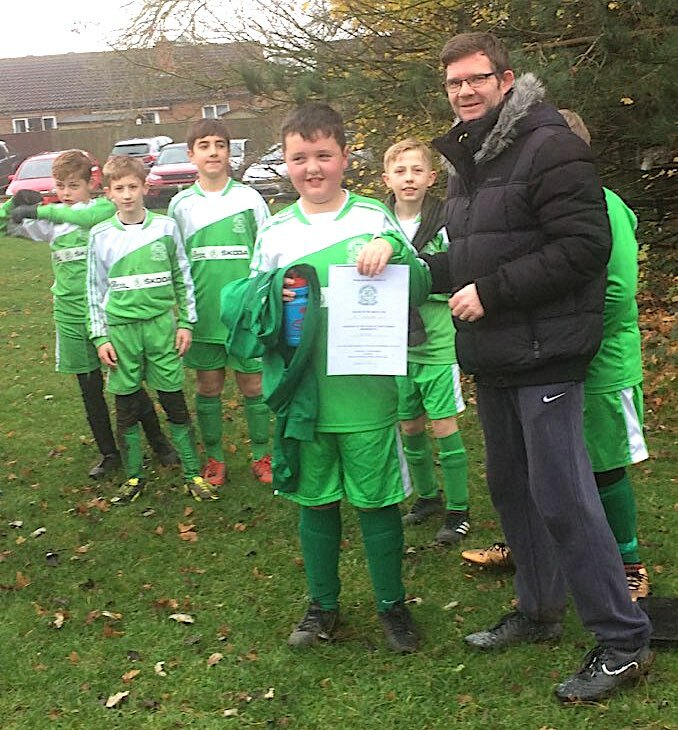 Rob Under 11s manager. Our home cup match saw us with an early advantage as our opposition struggled to field a full squad. 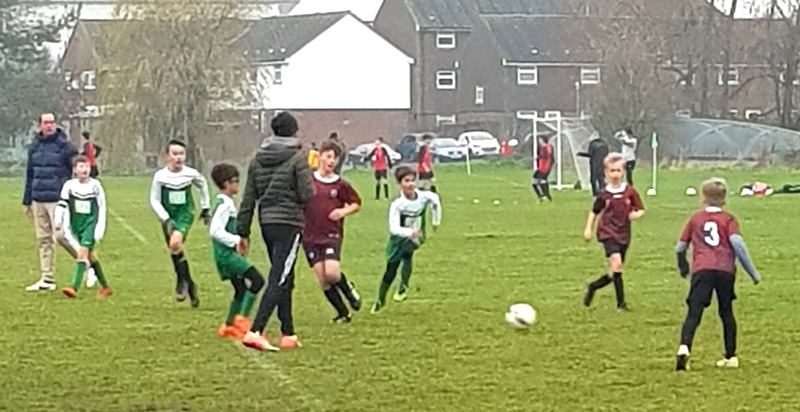 Despite the 2 man difference Weald Wolves Red put up a valiant effort in the first half and also had a few chances of their own. During the first half we had plenty of opportunities but we seemed to struggle to find the back of the net. The deadlock was finally broken by Nelson who was making his debut for the U16s. First half whistle blew 1-0 to BG. The second half got to a great start with Nelson tucking away goal number 2 early into the half. Shortly after our 2nd goal Conan made a long run to get on the end of the ball and slotted away our 3rd goal. Weald Wolves seemed to be running on empty halfway through the second half, we seemed to be boxing them in well. We had a fair percentage of possession and Lashman picked up the ball in the centre and placed a top class goal away using his weaker left foot making this our 4th goal. With our opposition tiring from our constant attack one of their defenders brought Ilja down in the box. Penalty awarded, Nelson confidently took the shot to put away our 5th goal and claim his hat-trick. With our generous lead we made a few substitutions within our back 4 and before the players settled in Weald Wolves capitalised by slotting 2 goals away in quick succession. Game nearly over we spent the majority of the last 10 minutes trying to find a way through their defence. Again, unbelievably in the dying minutes Nelson shot across the goal at a tight angle and the ball made its way into the back of the net off the keeper. Final score BG 6 Weald Wolves Red 2. Man of the match has to go to Nelson who despite making his debut showed no nerves and some real talent. We look forward to seeing Weald Wolves Red again at home next week for our league match. On another note we all wish Nathan well as he has taken the difficult decision to step away from football to concentrate on his studies. We all hope to see him back in the not too distant future. 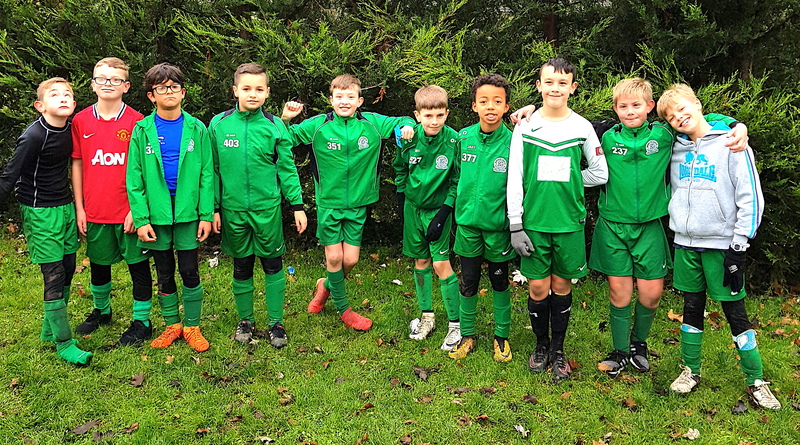 Goals from Elliot D, Elliot G, Alfie and Freddie (3) saw the Green to a 6-1 victory. Good squad display with Igor winning the Player of the Match award. Despite a 6-2 defeat, the Under 13s battled bravely today and netted through Aiden and Jack.